We are always looking for talented freelancers as Production Assistants, Camera Operators, Audio Operators, Editors, etc. Please email info@unitrustmedia.com with the name of your desired freelance positioning the subject line. 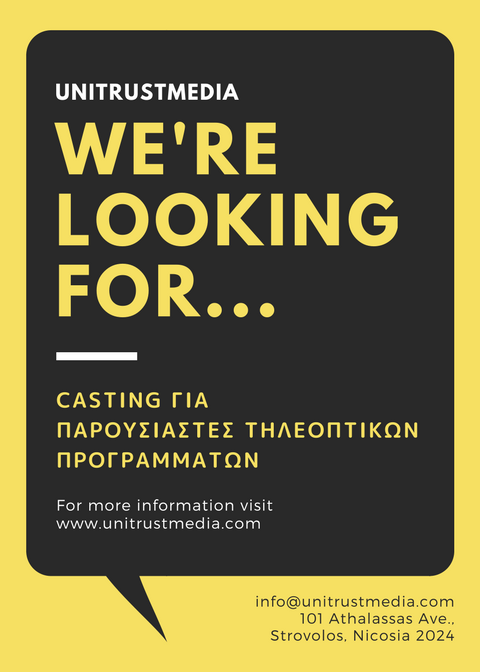 Submit your resume with references, demo reel, samples to your work and a brief description of why you think you would be a good fit with UnitrustMedia. – Cover letter and resume attached (PDF format). – What do you hope to achieve during your internship? – What areas would you like to focus on? – Do you have a vehicle?